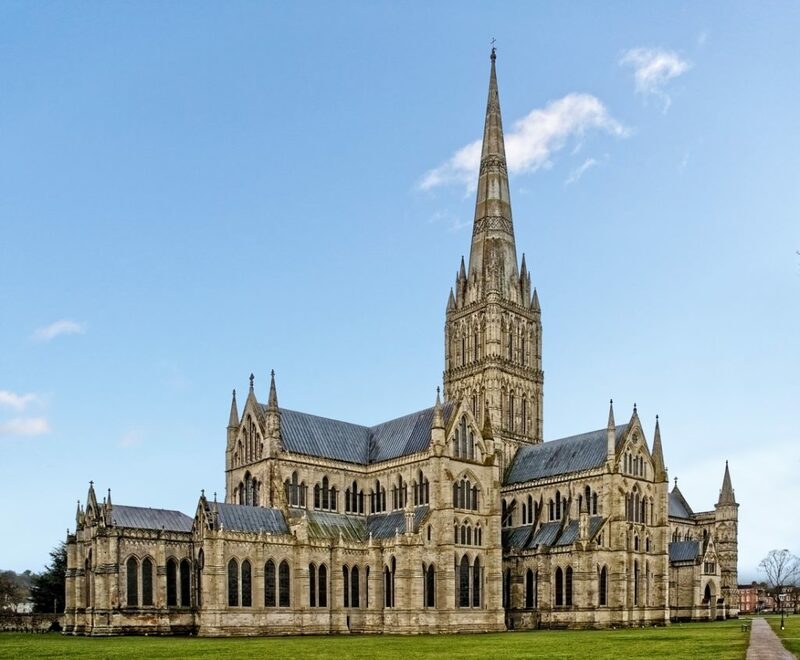 In a first for the Church of England, the Diocese of Salisbury has been granted Eco Diocese Status. “Salisbury is the first diocese to be awarded Eco Diocese status and it’s our very great pleasure to do so. “I am delighted and very encouraged that the Diocese of Salisbury is the first to win this award. As the lead bishop on the environment for the Church of England I am delighted my own diocese is first and I also hope that others will be close behind us. “Our target to become an Eco Diocese was to have 50 churches registered and now have 70 with Bronze, Silver and Gold awards. And we have more churches still working towards getting their own award. The Award looks at a Diocese or Parish’s green ‘credentials’ in five areas: Worship and Teaching; Buildings; Land; Community Engagement and Lifestyle. To achieve an Eco Diocese Bronze Award, 10% of the Diocese’s 500 local worshipping communities engaged with Eco Church, and 5% obtained an Eco Church Bronze Award. In addition, the whole Diocese met Eco Church Bronze Award standards for its management of buildings and land. There was also a requirement for ethical investment of diocesan funds and for the inclusion of care for creation in training for ministry. Parishes that had been involved in Living Churchyard and other ecological projects were encouraged to look at the new scheme, and many held special events working on ways of being more environmentally friendly. The quest for Eco Diocese status was helped by some good news early in the process, with Hilfield Friary near Dorchester gaining the first Gold award in the country. Our mission as the Church in the parish of Holy Trinity, Weymouth is to ground all that we do in worship and prayer, faith and discipleship, outreach and engagement and to support one another in our faith.